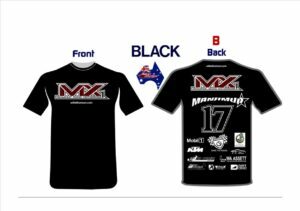 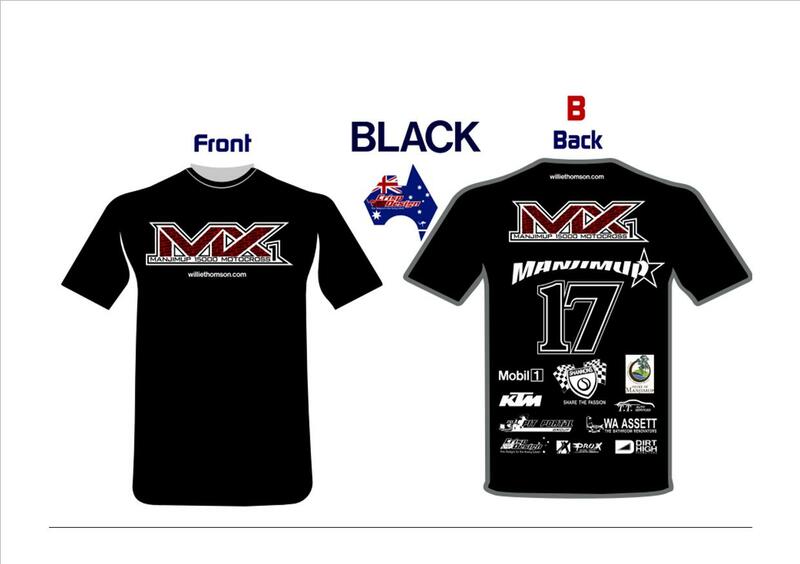 Each year we create a t-shirt that represents the Manjimup 15,000 event and gives our major sponsors some exposure they may not otherwise get. Last year we had a rainbow of colours this year is simply Black or White T-shirts will sell for $30.00 each and we will take orders through the entry process for riders. 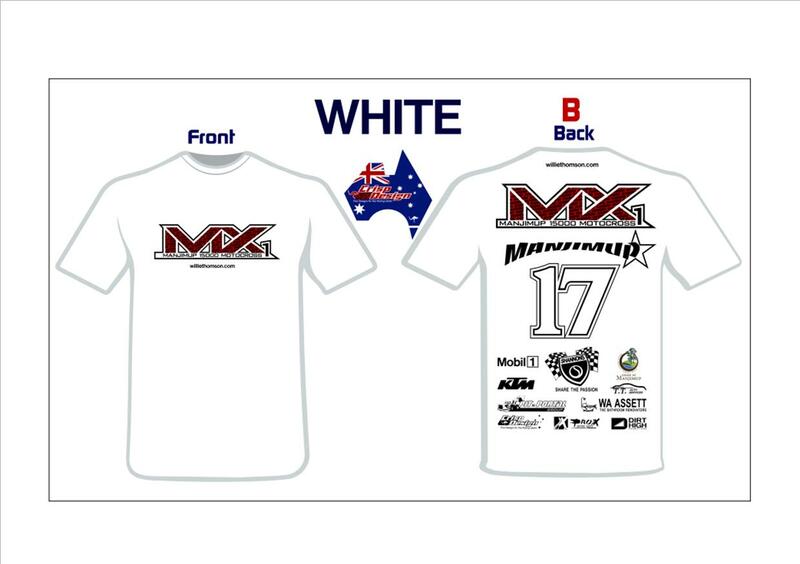 T-Shirts for spectators will be available from the Steve’s Menswear merchandise tent on the weekend of the event.